NSW defence and aerospace companies will showcase their capabilities to an international audience at the upcoming Avalon Airshow in Victoria in February 2019. 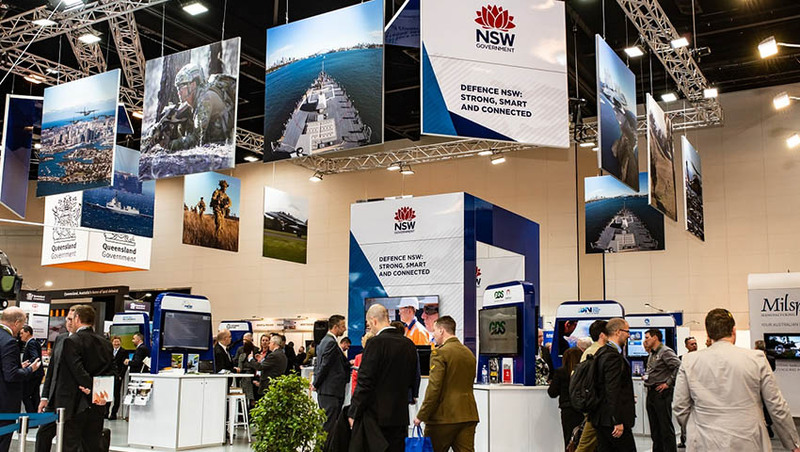 NSW defence advocate Air Marshal (Ret'd) John Harvey, AM, said the event is an "unmatched opportunity for NSW-based defence industries to showcase their capabilities to a global market". “That’s why the NSW government is directly supporting 14 NSW companies to exhibit at Avalon, where their products will be seen by more than 650 companies, 150 delegations and 33,000 trade visitors expected to attend over the week,” Harvey said. The NSW government said it is "committed to a national, collaborative approach to defence capability challenges – backed by a sustainable, technologically advanced and globally competitive defence industry base". The NSW defence industry is set to play a huge role in supporting the newly delivered F-35 Joint Strike Fighters to Williamtown. “The recent arrival of the first Australian-based F-35s at RAAF Williamtown highlights the capabilities of NSW defence and aerospace companies,” Harvey said.